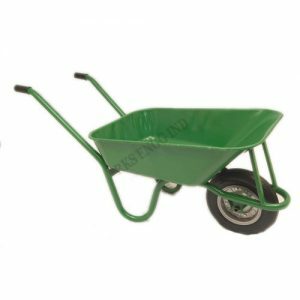 These wheelbarrows are being used in the various industry needs for carrying materials from one place to another. 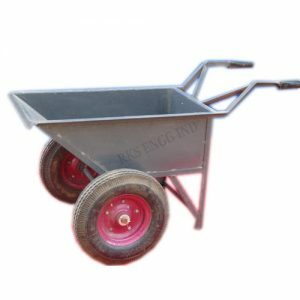 Our wheelbarrows were available in various designs and sizes to meet exact load carrying work quite easy and simple, thus reducing the labor work. 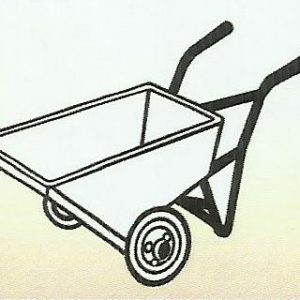 Wheelbarrows are multifarious machines. 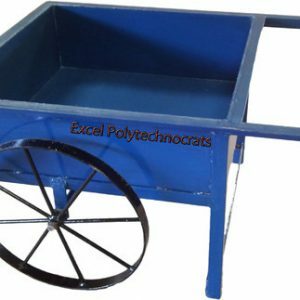 It contains of 3 simple technologies. 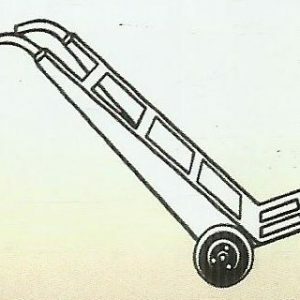 They are axle, lever, and wheel, and persuaded plane. 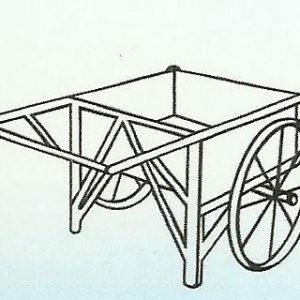 A wheelbarrow is a small hand-propelled vehicle, generally with just one trundle, premeditated to be strapped and steered by a single individual using two handles to the rear or a sail may be used to guide the antique wheelbarrow by wind. 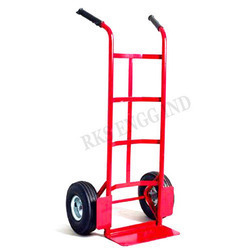 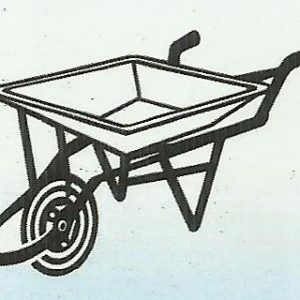 Top notch wheelbarrow distributors are highly available for your service in across Chennai.